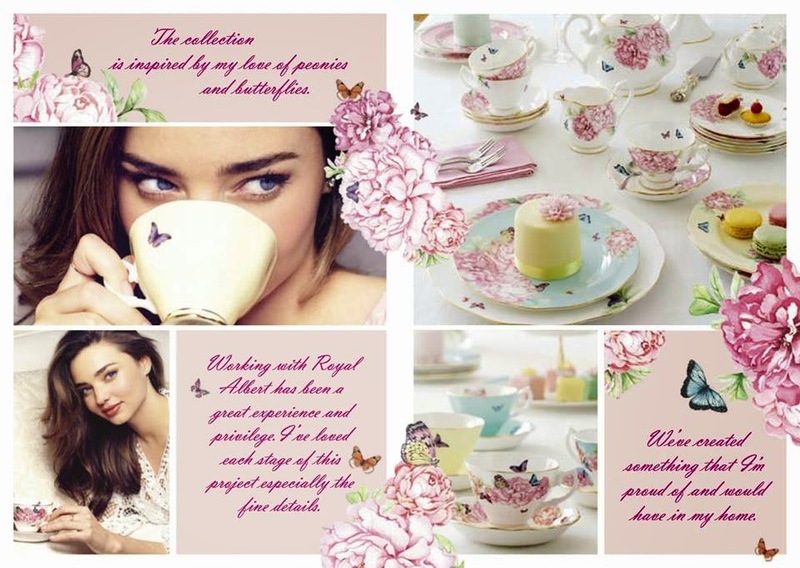 In news to excite Miranda Kerr fans, the entrepreneur model is coming to Sydney to showcase her about to be released Miranda Kerr for Royal Albert range. 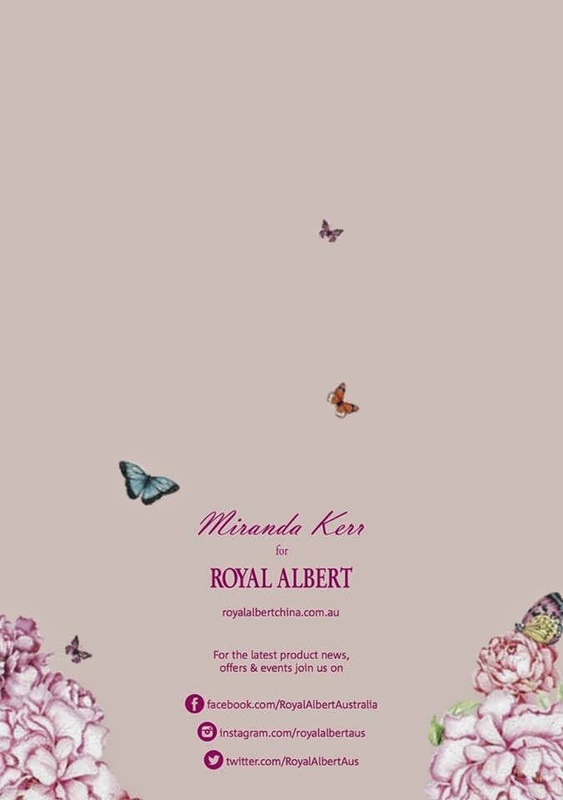 "We're excited to announce that Miranda Kerr will be appearing in Sydney on Friday 16th May to launch her new Royal Albert collection. Stay tuned for more details! 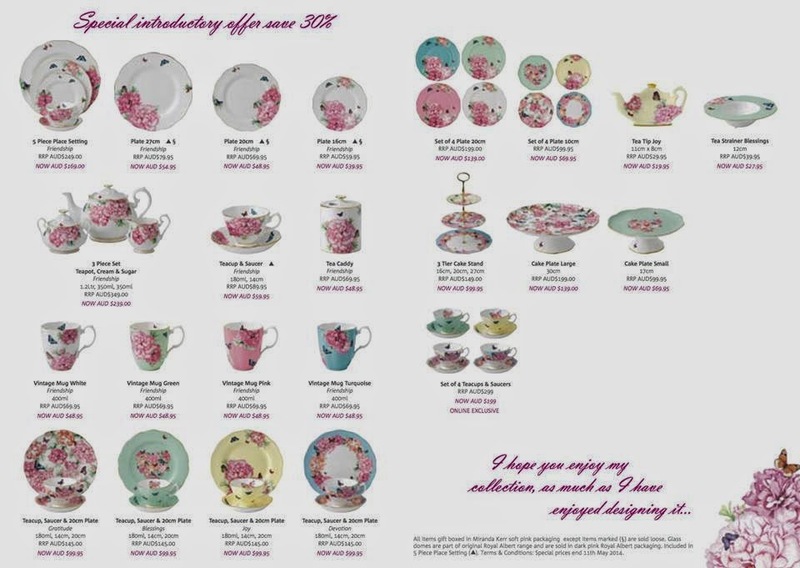 Prior to the event Miranda will be hosting an exclusive morning tea. 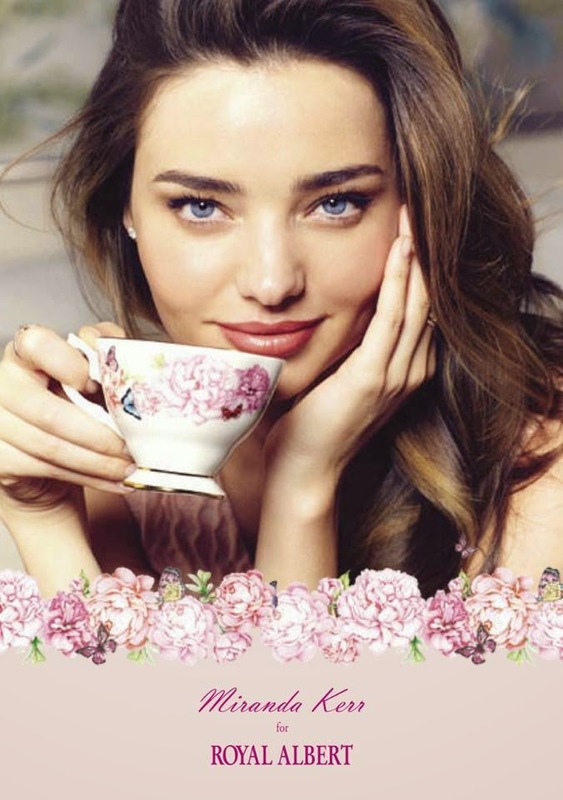 The first 50 people to purchase $199 of Miranda Kerr product on our website will each receive 2 tickets to this private event. 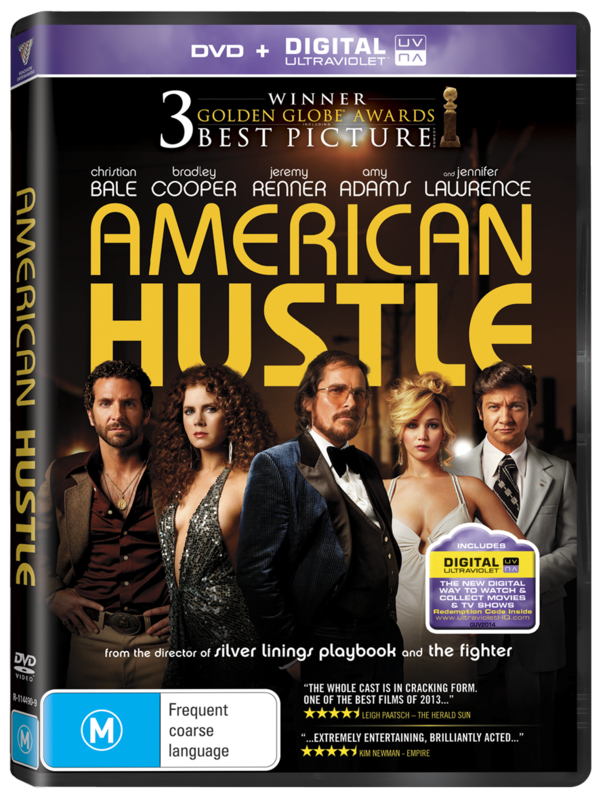 The release of 'American Hustle', from David O. Russell (critically acclaimed director of 'The Fighter' and the Academy Award winning film 'Silver Linings Playbook') on DVD lets you relive this modern-day classic. The film opens with the line: “some of this actually happened”... and what follows is an unbelievably OTT tale of desire, deceit, cons, corruption, excess and sexual tension - all set in the big-haired, provocatively dressed 70s. Bring it. The movie won three Golden Globe Awards, three BAFTA Awards, and 10 Academy Award nominations, and features a fantastic ensemble cast including Christian Bale ('The Dark Knight' trilogy), Oscar winner Jennifer Lawrence ('The Hunger Games: Catching Fire') as his shrewd, vindictive wife with a killer putdown that steals every scene. Then there's Bradley Cooper ('The Place Beyond The Pines') as the slick, ambitious and fast-talking FBI agent. Amy Adams ('The Master') is mesmerising as the whip-smart former stripper with a constant plunging neckline. And then there's Jeremy Renner ('The Avengers') as the corrupt mayor with mob connections. Powered by an electrifying soundtrack and award-worthy performances, it's quite the hustle to watch onscreen. DVD $39.95 (132 mins); BLU-RAY $44.95 (138 mins), rated M.
The ULTRAVIOLET DVD EDITION features The Making of American Hustle and the ULTRAVIOLET BLU-RAY EDITION features The Making of American Hustle and deleted and extended scenes. 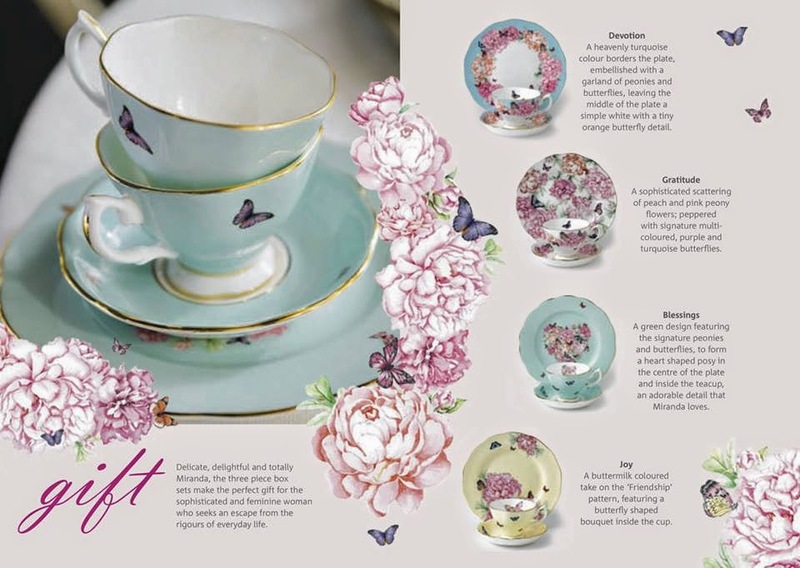 "Here is a sneak peek of our Royal Visit Souvenir issue which is on sale TOMORROW! Don't miss our exclusive interview with Jamie Oliver, our top brownie recipes and our best five ways to roast a chicken." 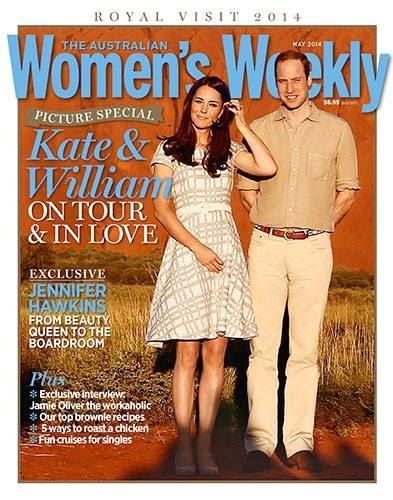 Today, May 1, The Australian Women's Weekly explained their cover choice. It's a study in the art of choosing the right magazine cover for maximum impact. Read more on their site. 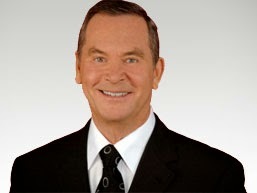 Veteran television newsreader Ian Ross has died at the age of 73. He had been suffering from pancreatic cancer. The former newsreader, who only revealed his illness in January this year, died last night in a Gold Coast hospital, friends have confirmed to Fairfax Media in this report. Channel Seven journalist Chris Reason, who worked with Ross at the station, tweeted this morning that Ian Ross had died. A statement from Seven said: "The entire team at Seven News is deeply saddened by the death of our wonderful colleague, friend and mentor, Ian Ross. 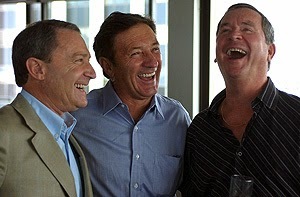 "Roscoe - as he is known to everyone - delivered Sydney's Seven News for seven years before he retired in 2009. "In a career spanning five decades, Roscoe was one of the most popular newsreaders in Australian television history – a perfect mix of on-road experience and on-camera charisma. "More than that, he was respected, trusted, and with a warm personality viewers loved. What you saw on television was the man behind the scenes. He was loved by everyone in the newsroom. "We extend our deepest sympathies to Roscoe's partner Gray and his family." 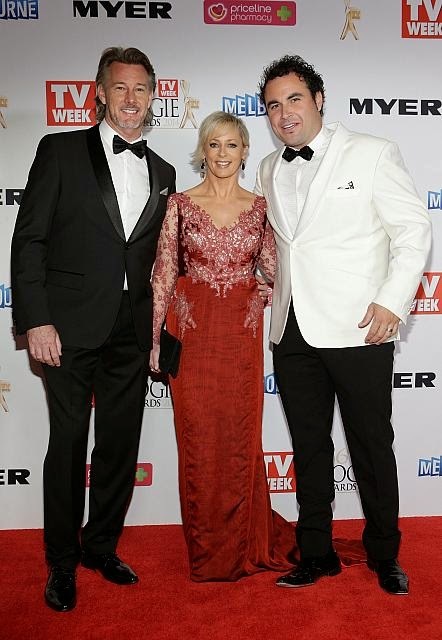 Earlier this year Ross, who had retired from the Seven network in 2009, told Fairfax Media he learnt of the cancer after a routine trip to the doctor. By that stage it was already at stage four, he said, having metastasised to his liver. His oncologist had given him a prognosis of five months. ''While I agree with the diagnosis, I do not necessarily agree with the prognosis," he said at the time. He is survived by his ex-wife, children and partner Gray Bolte. 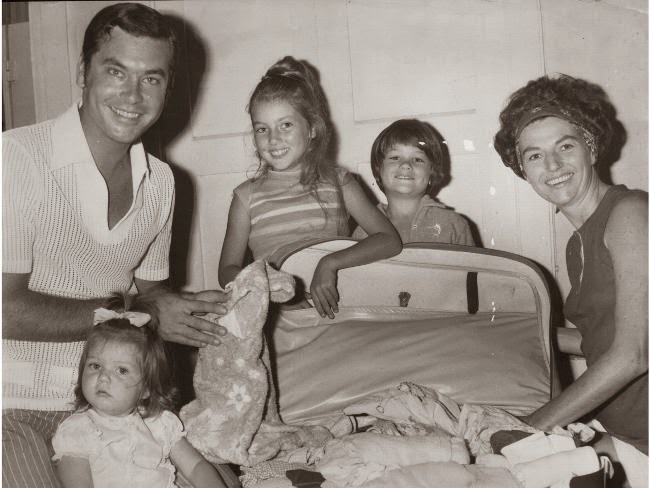 Look at this beautiful photo I found (photo credit: Perth Now) of Ian Ross with his young family. 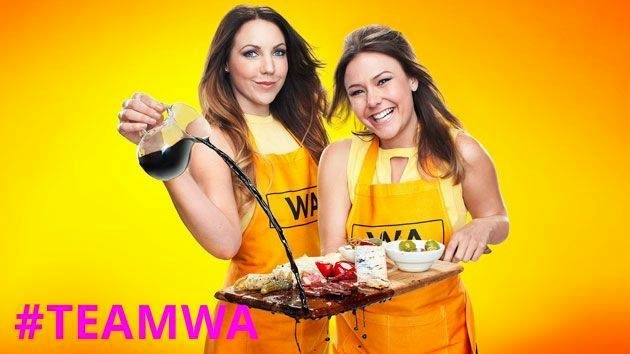 And so, MKR fans… it's THE night. Have you picked a winner yet? Chloe and Kelly? Or Jessica and Bree? UPDATED: It's Jessica and Bree! 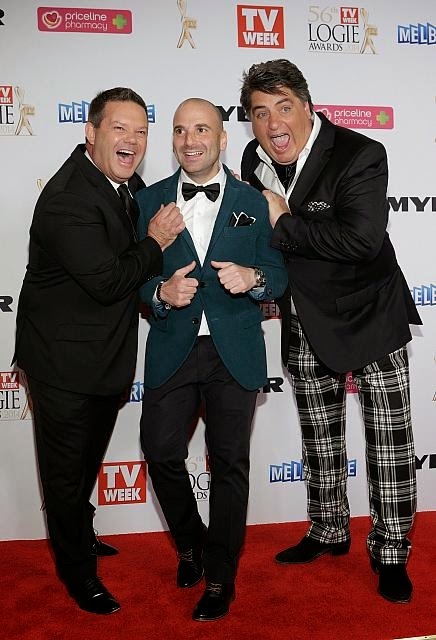 Who do you think will go home with the 'My Kitchen Rules' crown for 2014… and the ($250,000) cash? Thing is, not even the winners themselves know. 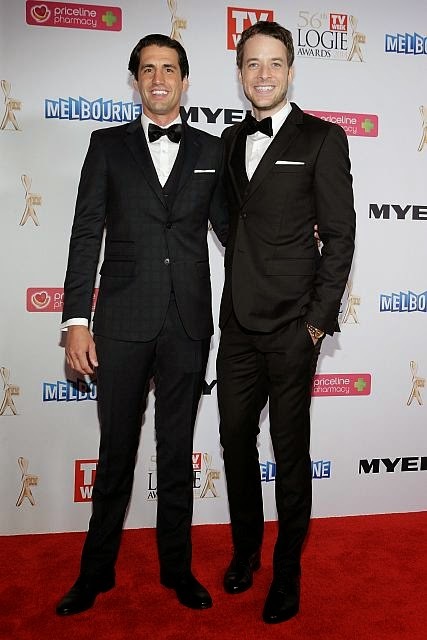 On breakfast radio today - in an interview with KISS1065 radio's Kyle and Jackie O - Chloe and Kelly revealed that two endings had been filmed. And so, when WE see the winner announced on TV is when THEY see it. They were asked to film two 'reactions' to the winners names. One where they have 'won' and one where they have a reaction where they have lost. So, as they watch the finale and the winners' names being announced is when they find out if they have won the title and the prize! 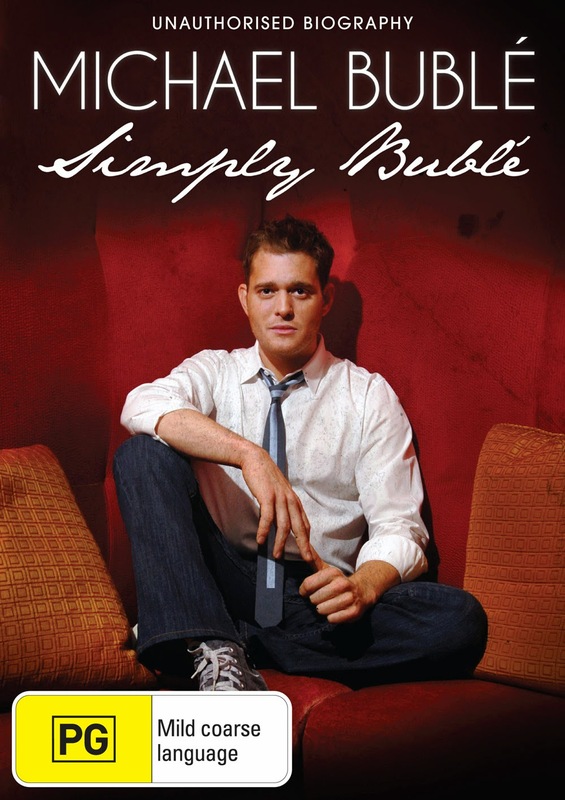 The DVD release 'Michael Bublé: Simply Bublé' in time for Mother's Day: gift idea, done. Or for Bublé super fans, for that matter! In the brand-new unauthorised biography 'Michael Bublé: Simply Bublé' we get an intimate look into the life and journey of this modern day 'swing king'. The DVD is available from April 23, and is 63 minutes of heaven for Bublé fans! Josie's Juice and Anchor Bay Entertainment have FIVE copies (valued at $19.95 each) of the DVD to give away. Here's all you need to do to be in the running! And so, the 'The Real Housewives of Melbourne' reunion show is the pinnacle for all RHOM addicts… it'll be the showdown with all the elements you'd expect from a reunion show: accusations, cat fights, even a walk off. Oh, AND ALEX PERRY HOSTING. A (reality TV addict) girl's dream, really. 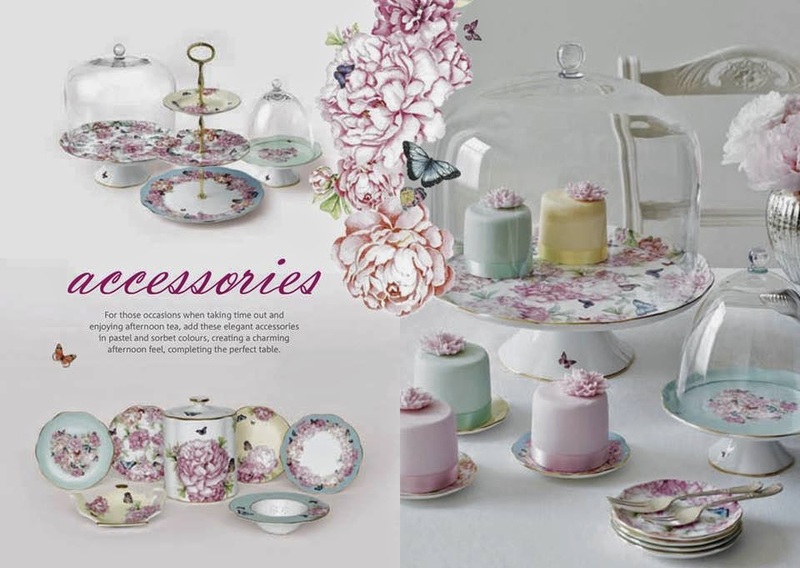 Click on the delicious preview clip here. And now, the photo gallery to beat them all… all 90+ photos of the RHOM reunion show! Yup. Behind the scenes and mid-fight-flight. Here's a mini preview, below. For the FULL photo gallery, go to THIS link on the Josie's Juice blog Facebook page. Will you tune into the RHOM reunion show? Screen details here. Here it is, the sneak peek of 'Real Housewives Of Melbourne': Reunion show, part one. "You're an insignificant arse hair." - Gina Liano. 'Real Housewives Of Melbourne' is Foxtel’s most watched reality local production ever, and it's not over yet, with part-one of the fiery and feisty reunion special to premiere this Sunday at 8.30pm AET on Arena. Expect dirty laundry being aired - and judging by the clip, nobody holds back - during the two-part reunion special screening on Sunday May 4 and May 11 at 8.30pm AET. Hosted by designer Alex Perry, the reunion, filmed in Melbourne, sees all six Housewives, Andrea Moss, Chyka Keebaugh, Gina Liano, Jackie Gillies, Janet Roach and Lydia Schiavello come together to confront each other and set the record straight. And how (hot too: one housewife storms off set). 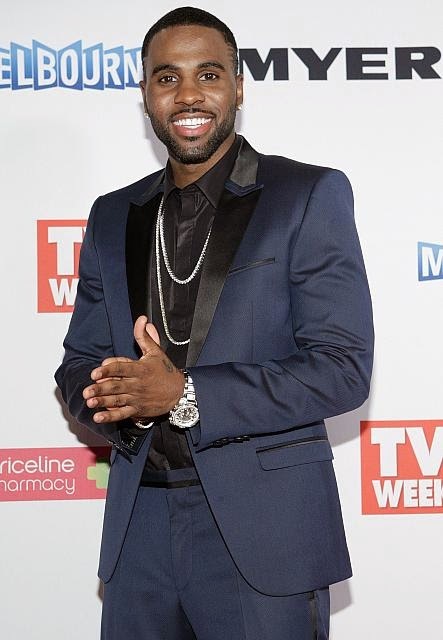 Produced by Matchbox Pictures in conjunction with Foxtel, The Real Housewives of Melbourne is the first Australian instalment of the world’s number one lifestyle reality franchise and screens Sundays at 8.30pm AET only on Foxtel’s Arena. 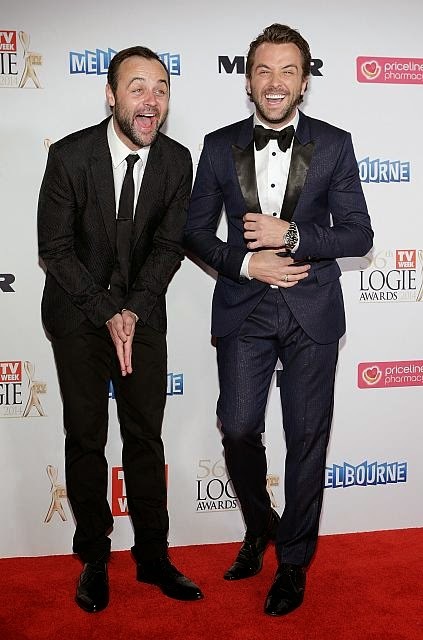 Did you see the highlight of the Logies telecast last night? No, not the fabulous red carpet fashion… this. The speech given by Kwami, the friend/BF of Ja'mie (from 'Ja'mie: Private School Girl'). InStyle and Audi today revealed the three finalists, selected from entrants across the nation, vying for the 'InStyle and Audi Women of Style $10,000 Style Scholarship'. The finalists are (below, from left): Rosie O’Halloran, Nerida Lennon and Emilya Colliver. The women all feature in the latest edition of InStyle - the May 2014 issue, featuring the stunning Emilia Clarke from 'Game of Thrones' ('Khaleesi'). Behold the breathtaking cover! Now in its sixth year, the Style Scholarship offers entrepreneurial Australian women an invaluable opportunity to be rewarded for their talents and to pursue their career aspirations. The winner - who will be announced at a gala event on May 21 - will join an illustrious group of alumni and receive a $10,000 grant to help fund her endeavour. In 2009, Rosie O’Halloran ditched the construction degree she was midway through and journeyed to Uganda, inspired by seeing it on TV. Once there, “I became aware of the challenges [the local] women face,” says the Sydneysider, who set up a not-for-profit child-welfare organisation, foundations. (au), and opened a home for at-risk Ugandan kids, all by the age of 24. Back in Australia, she has continued her work and earlier this year co-founded the Institute for Global Women Leaders (IGWL), which is designed to empower young women “as agents for change”. 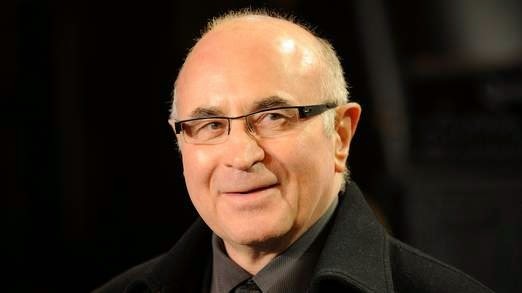 If awarded the grant, O’Halloran will put it towards speaking to 5,000 high school students nationwide about IGWL’s initiatives, which will include a 2015 leadership program that will give school-leavers the chance to help victims of human trafficking in Bali while “building courage and resilience”. A former model with a degree in sociology and psychology, Nerida Lennon is determined to “cultivate a different conversation on fashion”. Her focus? Sustainability. 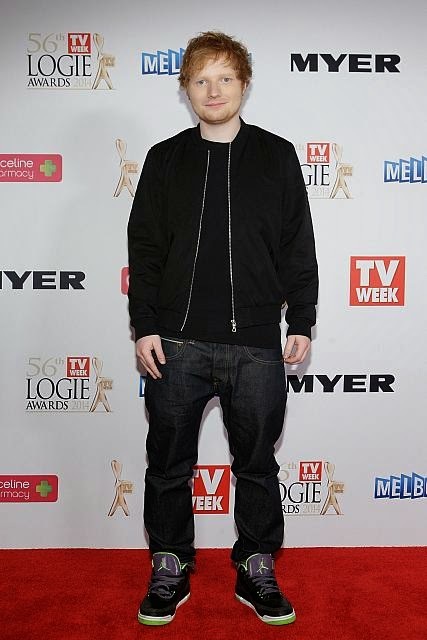 Raised in an eco-friendly household in Victoria’s Mount Dandenong, Lennon’s a-ha moment came in 2009: while at a climate summit, she attended a talk by eco-campaigner Anna Rose, a nominee in the 2013 InStyle and Audi Women of Style Awards. It led her to consider the fashion industry “in terms of environmental impact”, she says. In the five years since, Lennon has delivered keynote speeches at conferences in Indonesia and been awarded the Big Green Idea grant by the British Council in Australia. She hopes to use the Style Scholarship to fund a multimedia campaign with the aim of making sustainable fashion aspirational. For more on this fabulous issue (the Emilia Clarke shoot is divine, I love the Samantha Lane interview and photo, and the Sophie Lowe beauty shoot is stunning… love this actress), pick up a copy of Instyle May 2014 now at newsagents, supermarkets and where magazines are sold. 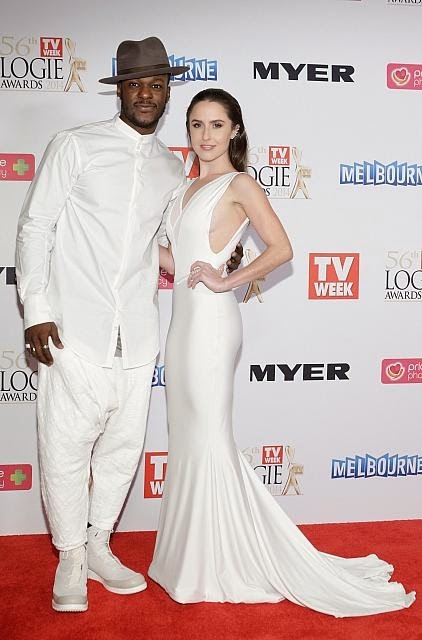 You KNOW the Logies is all about who wore what as much as who won what. 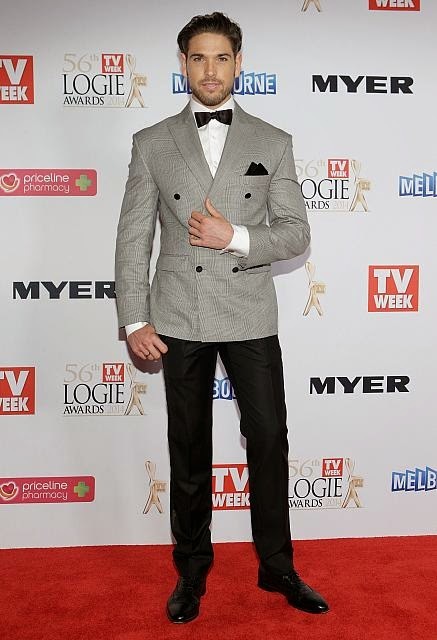 And so, here is more Logies fashion for 2014. 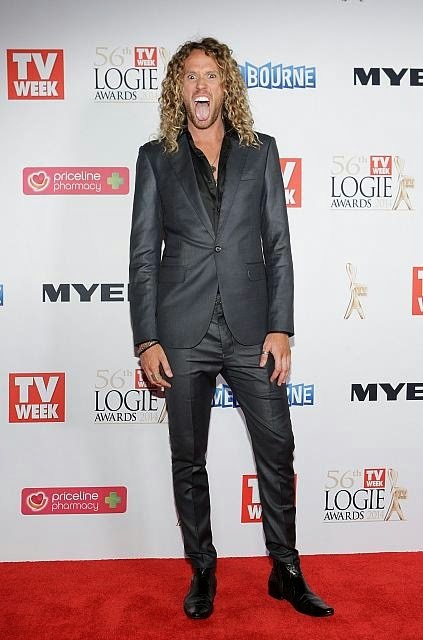 All photos Lucas Dawson, courtesy of Myer.